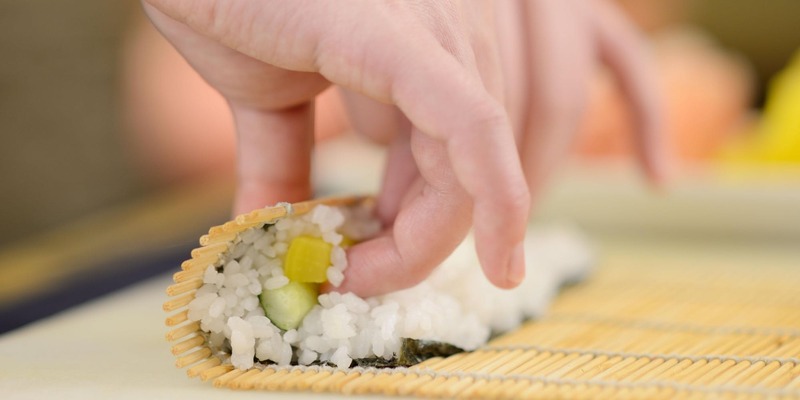 Join us for one of three half-term workshops for children to learn how to make colourful, tasty Japanese sushi using a variety of healthy vegetables with Natasha, the Loving Chef from Sol Haven. All materials and aprons included. You will need to bring a container for the two portions of vegan sushi you will take home along with a recipe card. All children must be accompanied by a responsible carer. As part of the booking process, the adult making the booking will be asked to complete an allergy questionnaire on behalf of the child. Whilst the workshop will use ingredients free from nut, sesame and gluten, children will use soy sauce during the session. We cannot guarantee food manufacturer ingredients as many products may contain traces of nuts, gluten or sesame. Suitable for children aged five and over.